Samus is far from helpless when her Power Suit is deactivated. 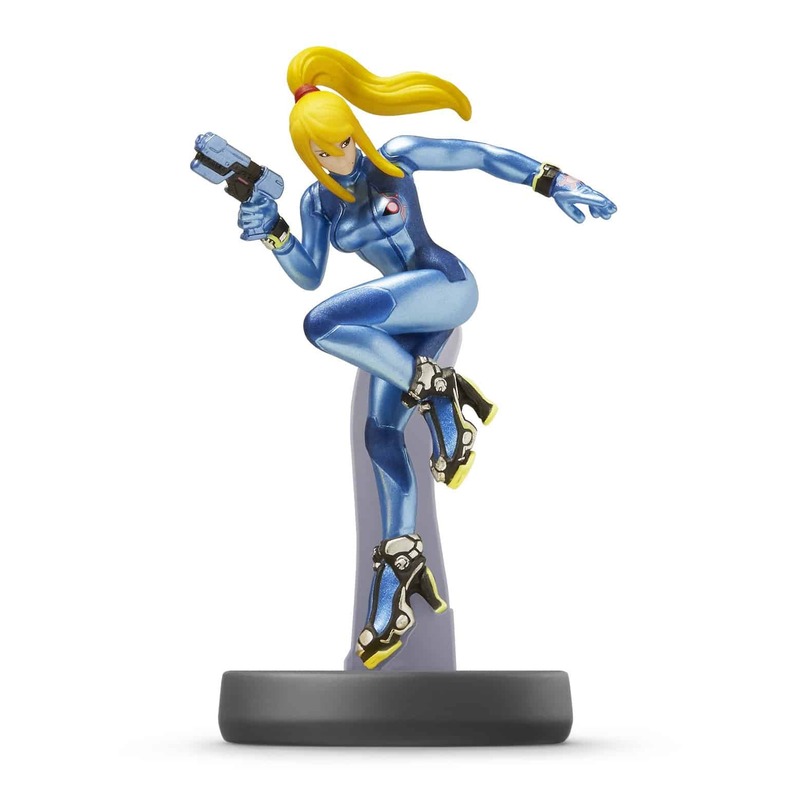 With her Zero Suit, she doesn’t have the firepower she’s famed for but is in full possession of the agility and athleticism she gained through her childhood training with the Chozo. Without the armour, she’s also much, much faster. The weapon she carries is a self-protection device known as a Paralyzer that stops enemies cold.